Defined under California Vehicle Code statute 2800.2, it is unlawful, while operating a motor vehicle, to flee or elude a police officer in a motor vehicle with the intent to evade, and in doing so, driving your vehicle with a willful or wanton disregard for the safety of persons or property. Evasion under VC 2800.2 is a “wobbler” offense, meaning it can be prosecuted as either a felony or misdemeanor depending on the aggravating circumstances in your case. Felony evasion is a very serious criminal offense and in Los Angeles, felony evasion is prosecuted aggressively and carries a mandatory minimum jail sentence. 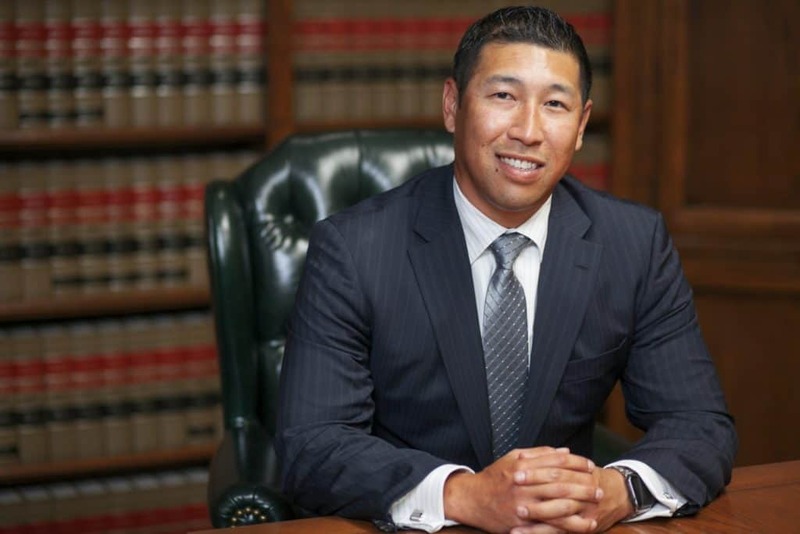 Given what is at stake, it is critical that you consult with a Los Angeles criminal defense attorney with felony evasion defense experience in each of the criminal courts in the Los Angeles Superior Court system. 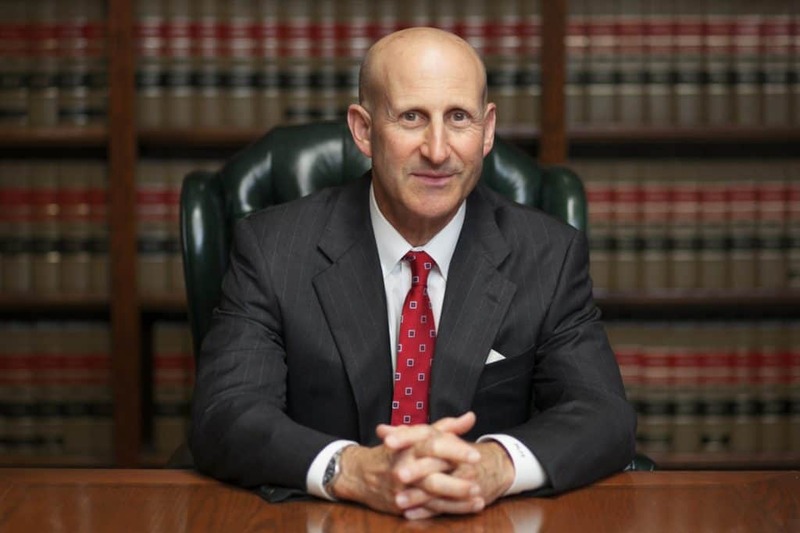 Criminal lawyers Paul Takakjian and Stephen Sitkoff have each practiced law for over 3 decades as former senior prosecutors with the LA District Attorney’s Office and since 1987, criminal defense experts. Call us now at (888) 579-4844 for a free consultation to review your case details and how we can help you. Los Angeles criminal defense attorneys, Paul Takakjian, and Stephen Sitkoff have dedicated their 70 years of combined criminal law expertise to the defense of all misdemeanor and felony traffic crimes in Los Angeles and throughout Southern California. Call us now at (888) 579-4844 for a free consultation to review your case and options.